Charming, secluded setting for residents who want to get away from it all while still being close to it all. 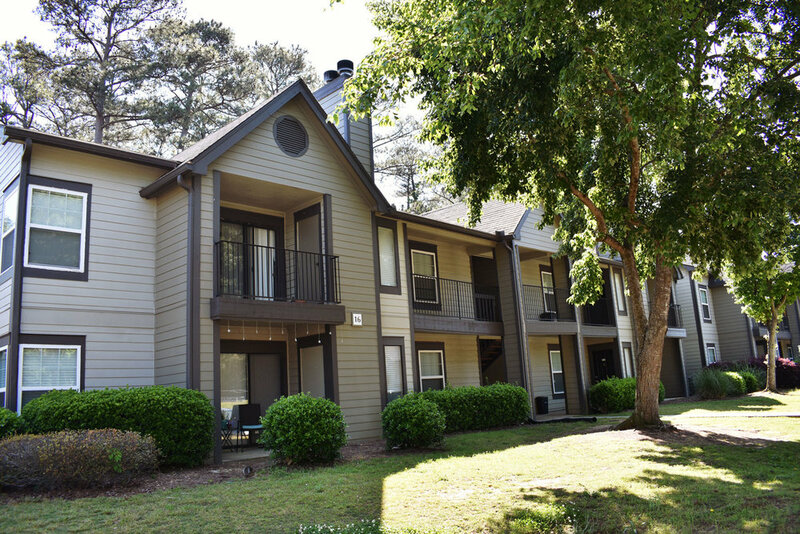 Nestled in the wooded hills of Vestavia, you feel like you’re living on a nature preserve when enjoying our patios, paths, and pools. Rustic meets classic at Grand Highlands. Our gated community provide privacy and peace of mind. Visit us today. Check out our location, Give us a call, and Get directions. If your idea of home is a serene, beautifully landscaped wooded enclave that still features updated amenities and remodeled spaces that put your comfort and convenience first, then you’ve found your place at Grand Highlands Vestavia Hills. © 2018 Grand Highlands. All Rights Reserved.